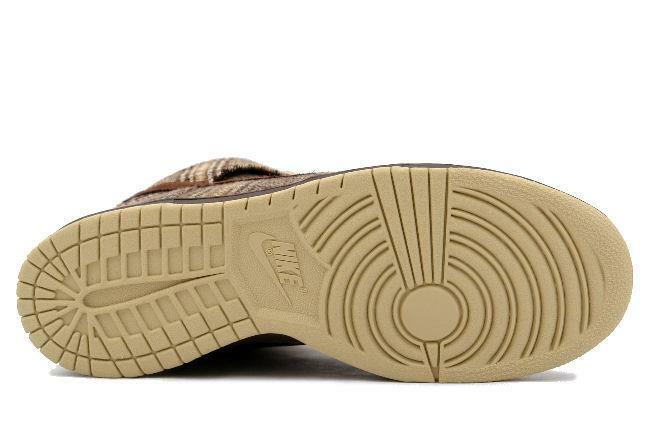 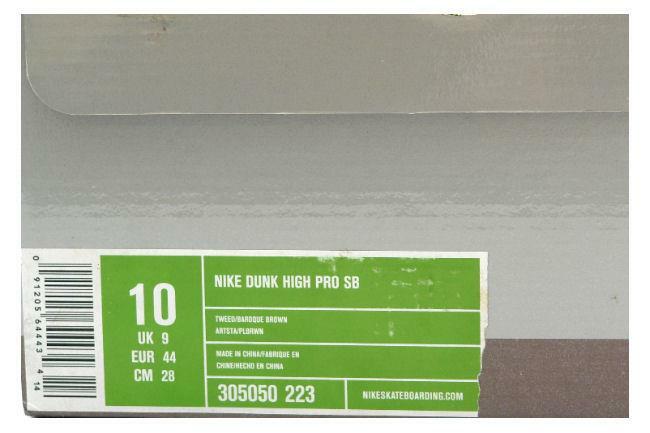 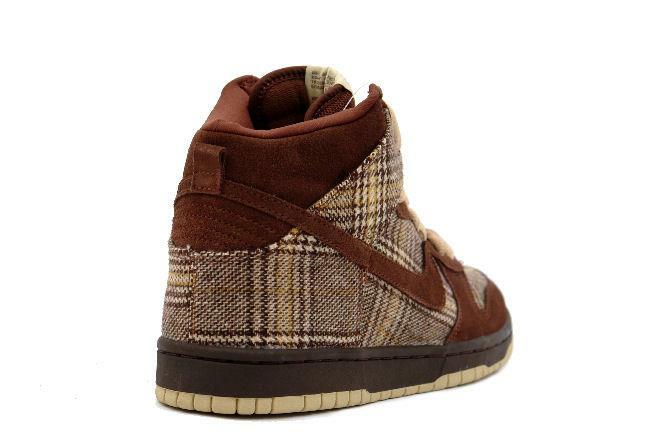 Info: Limited Dunk SB designed by Liam Sean Martin. 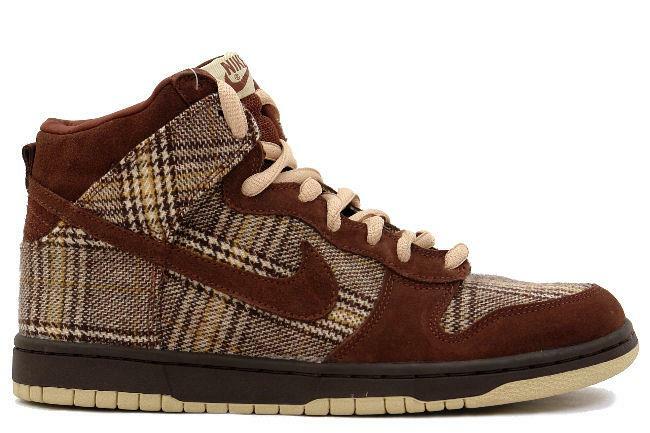 This shoe features a distinctive tweed check pattern on the toe and rear upper of the shoe and comes with an extra pair of laces. 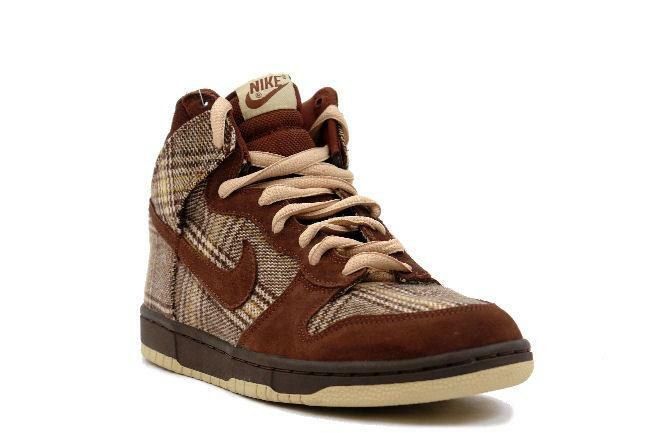 September 2004 SB release.